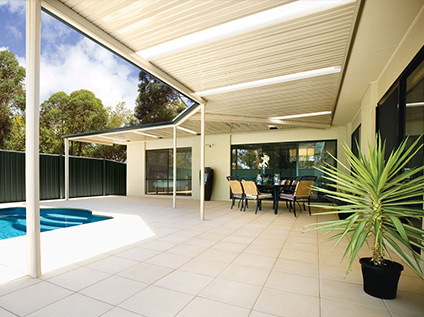 5,000 Home Improvements across Australia. 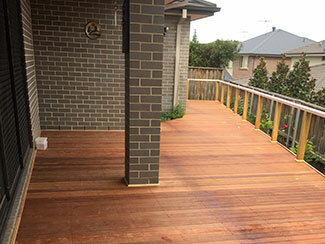 Complete Home Improvement is happy to bring smiles on many Australians through its array of choicest home improvement products. 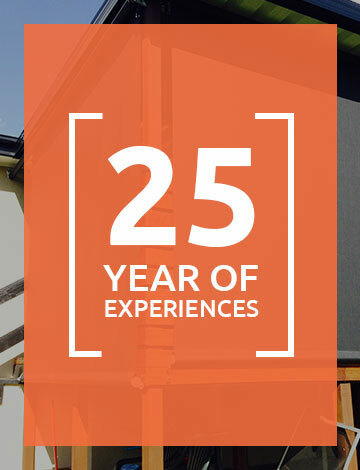 Complete Home Improvement is expanding its business slowly but steadily across Australia and is now a distinguished and honoured Australian brand. 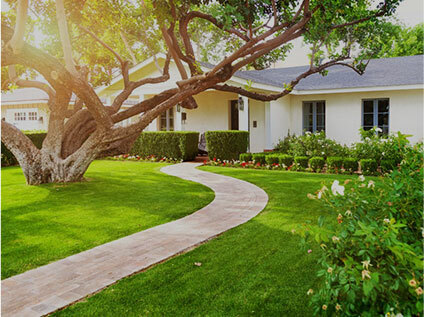 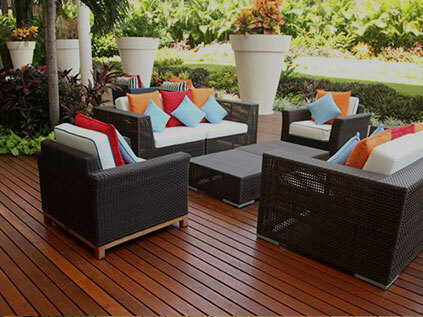 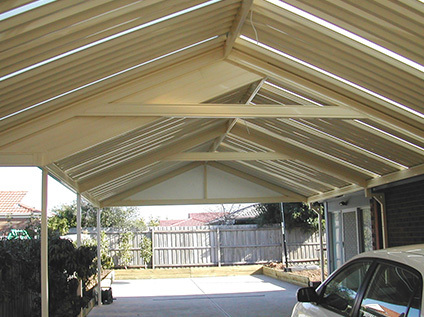 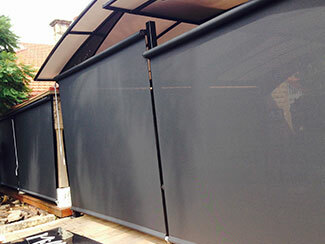 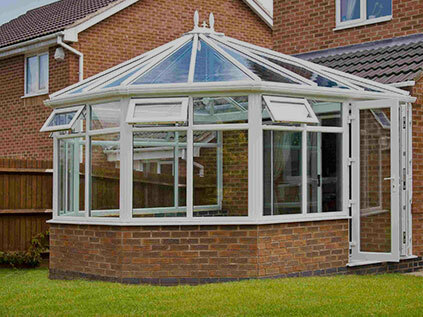 At Complete Home Improvement, we bring elegant and cost-effective home improvement solutions to Australian homes. 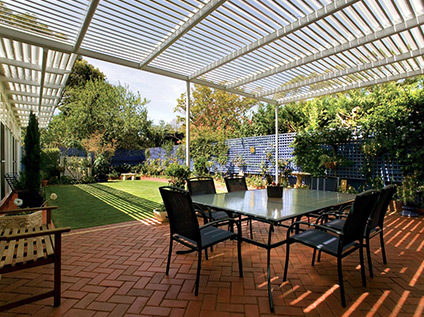 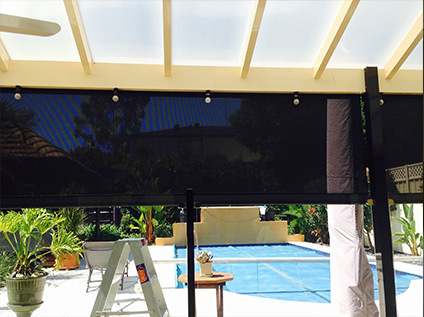 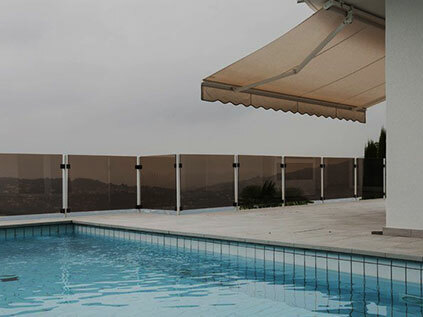 Our broad range of product offering includes sunrooms, patios, awnings, pergolas, outdoor blinds, decking, carports, landscaping, indoor blinds, and security screen doors. 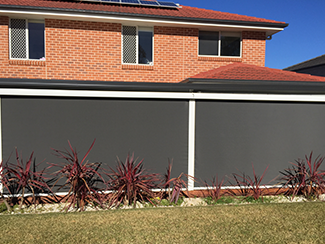 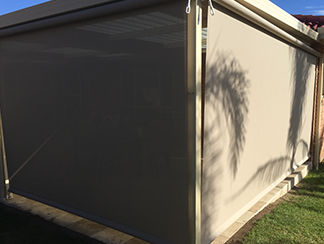 If you want to enhance your indoor and/ or outdoor living, directly get in touch with Complete Home Improvement on 1300 912 293.